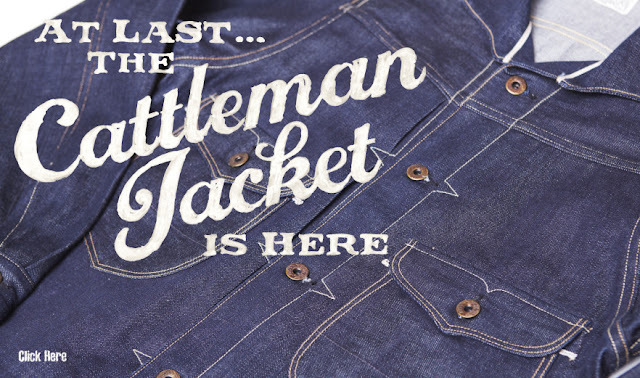 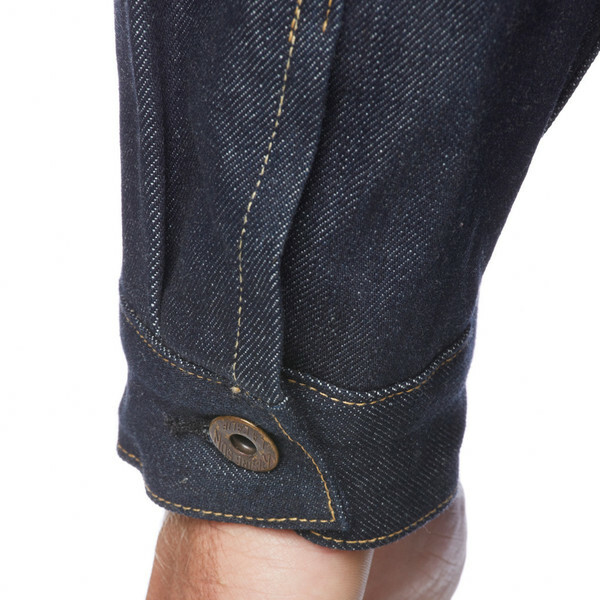 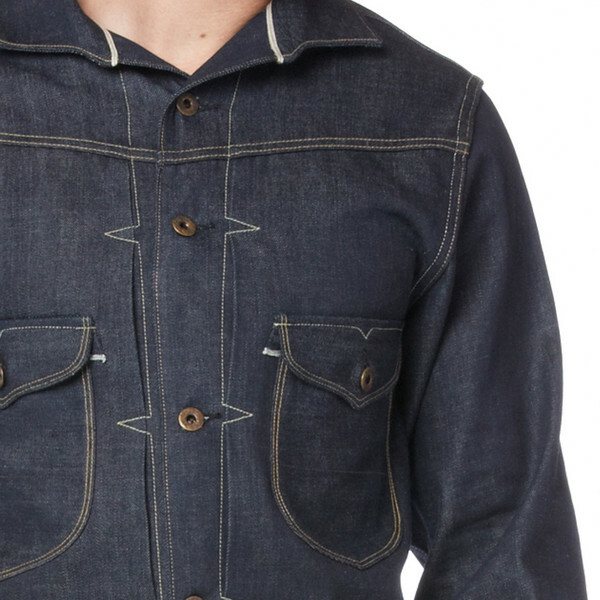 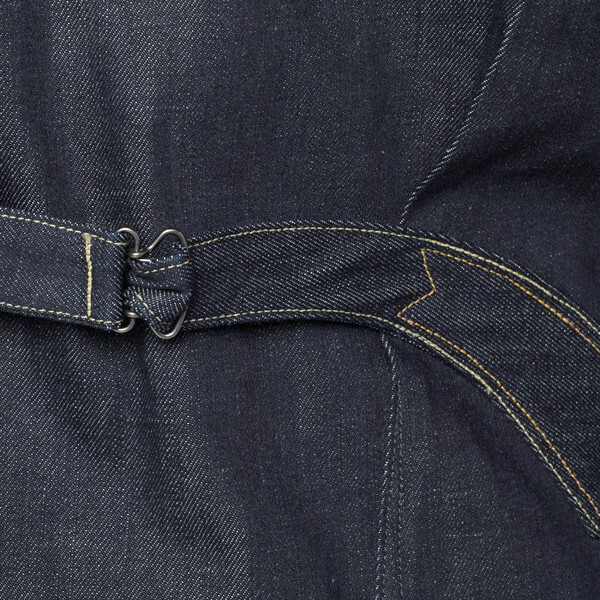 Small batch denim doesn't get any better than Rising Sun and this new Cattleman Denim Jacket is going to sell fast! 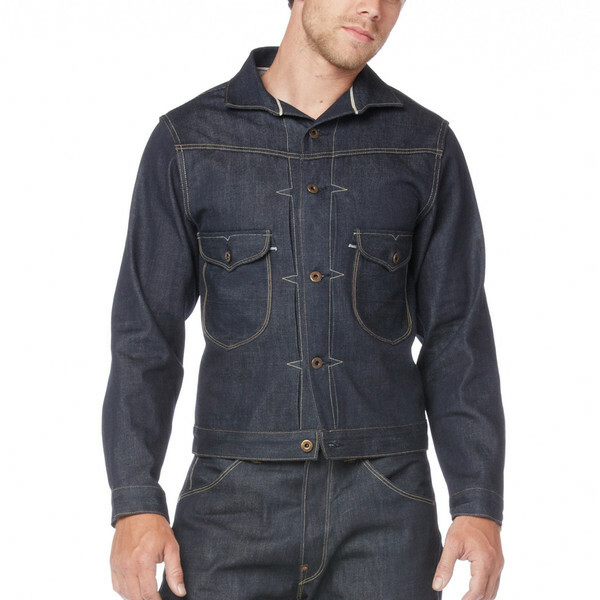 Cut a little longer than the Ranch Hand, it has a nice blend of styles from the 40's - early 60's. Pick one up HERE!